A non-chlorine shock oxidizer treatment with a buffering element that eliminates odors and clears cloudy water by reducing irritating contaminants. 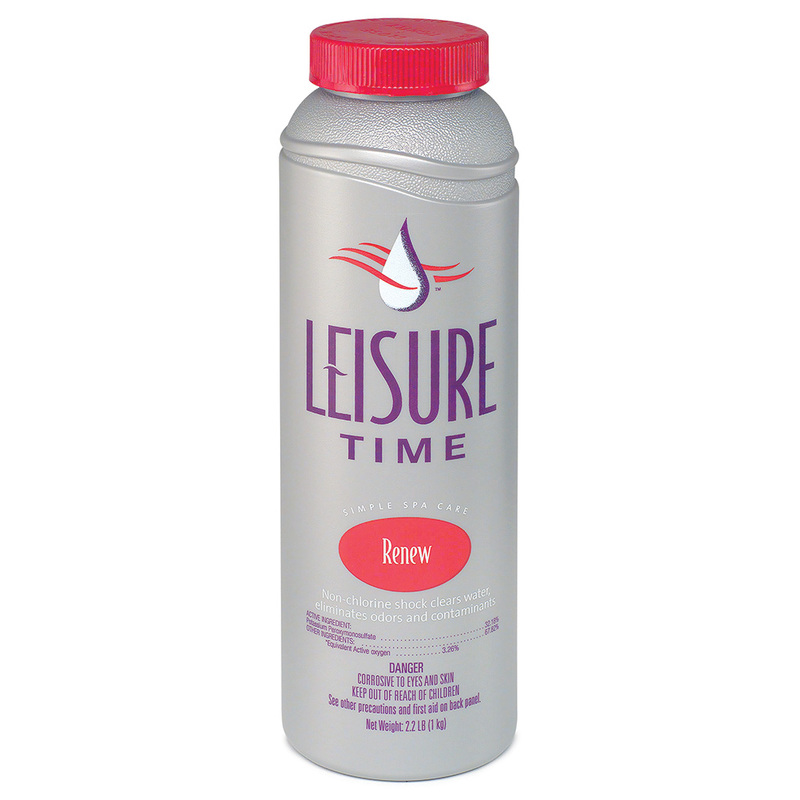 Can be used with chlorine, bromine or other sanitizers, or as part of the Reserve & Renew® System. Available Sizes: 2.2 lbs. / 5 lbs.